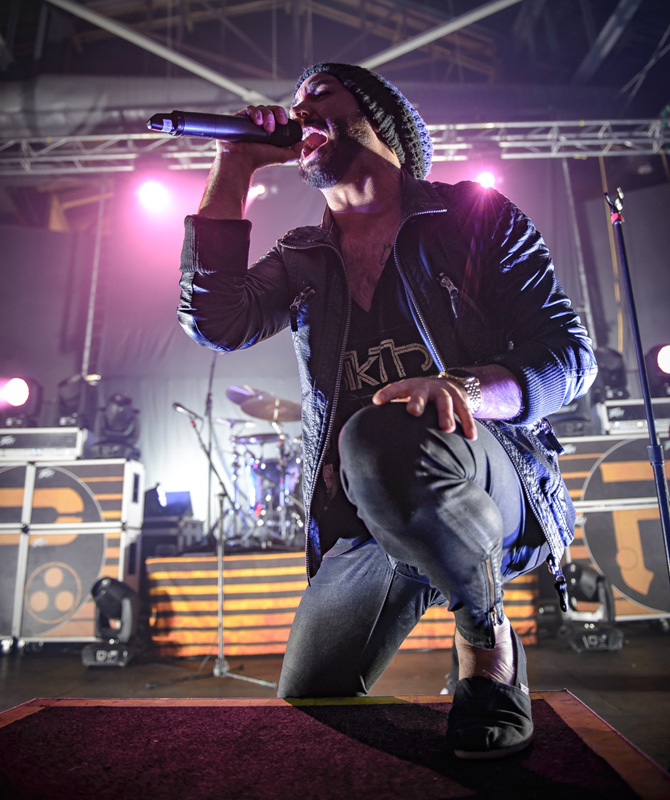 The 'Alpha' performers crushed their first-ever Jax show. 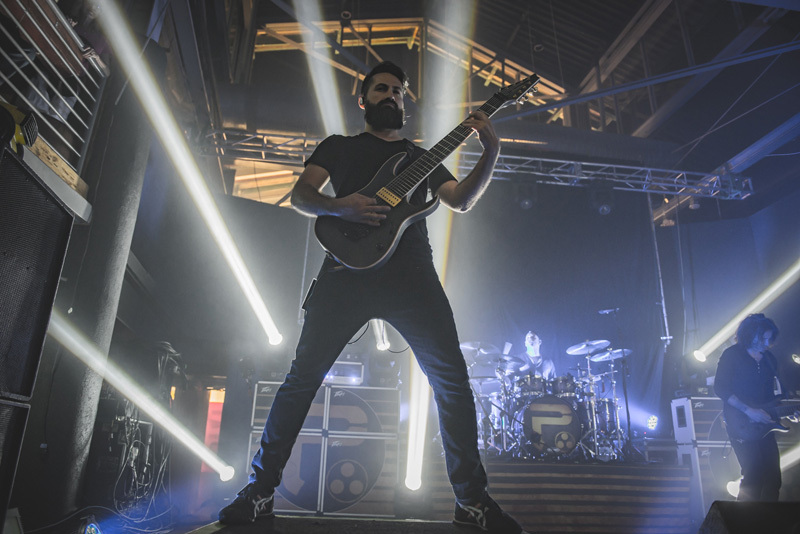 "Periphery" is a noun that signifies "the outer limits or edge of an area," and the progressive metal band of the same name is reaching for just that. 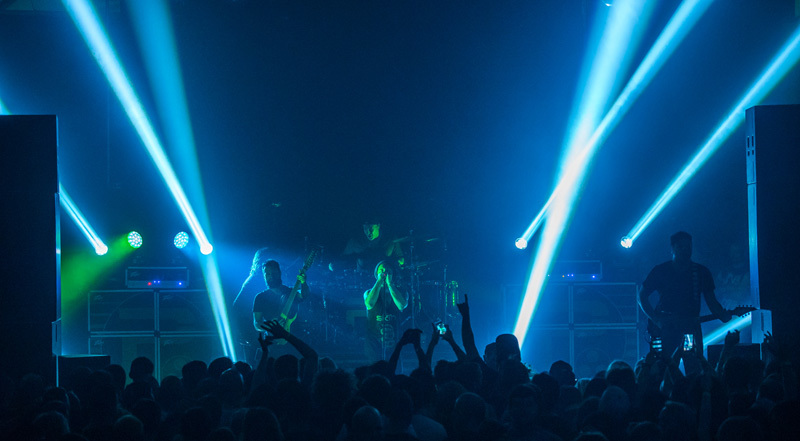 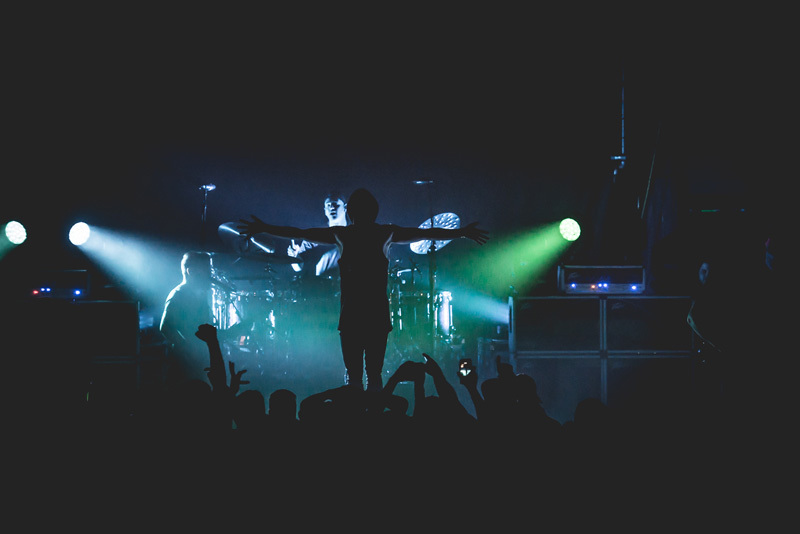 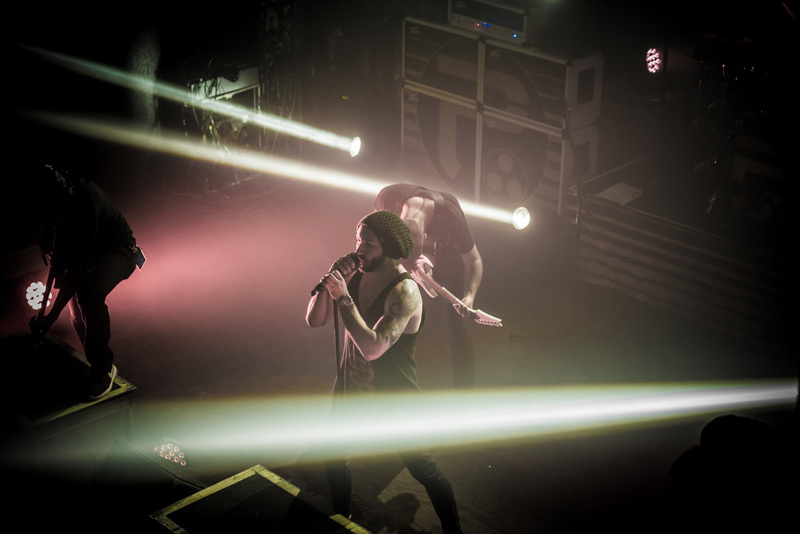 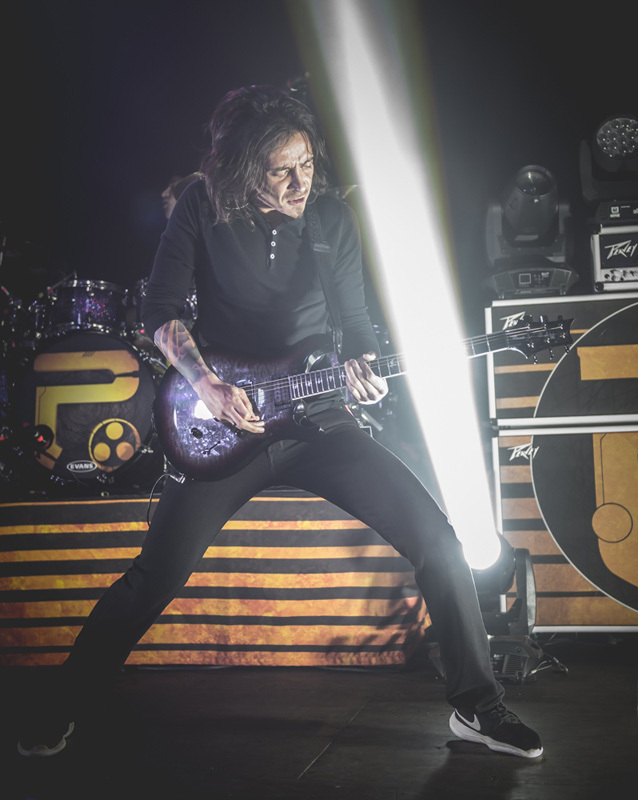 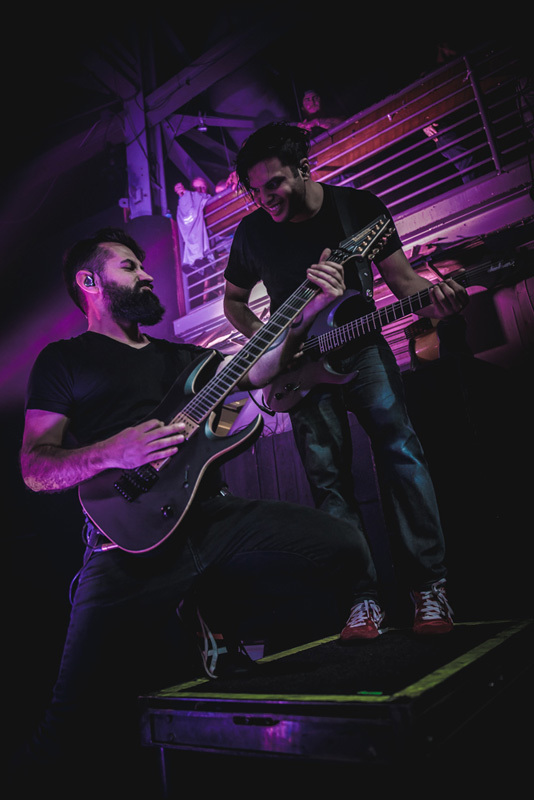 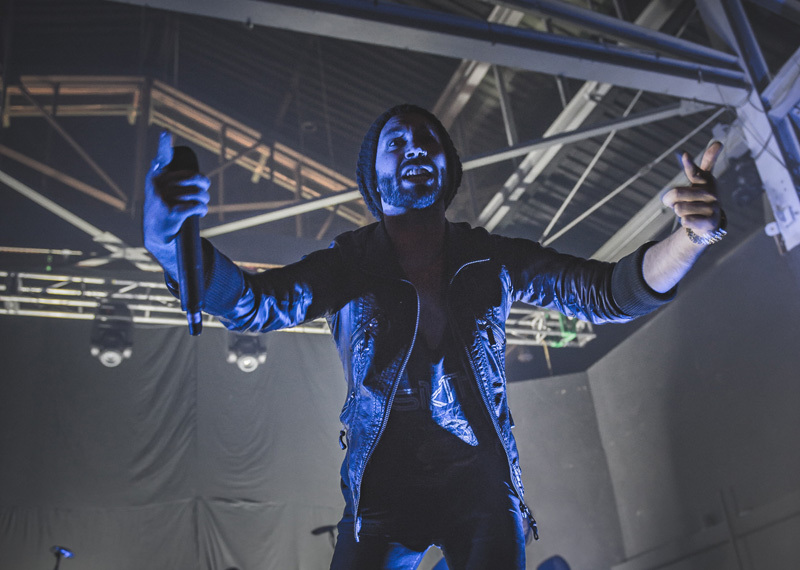 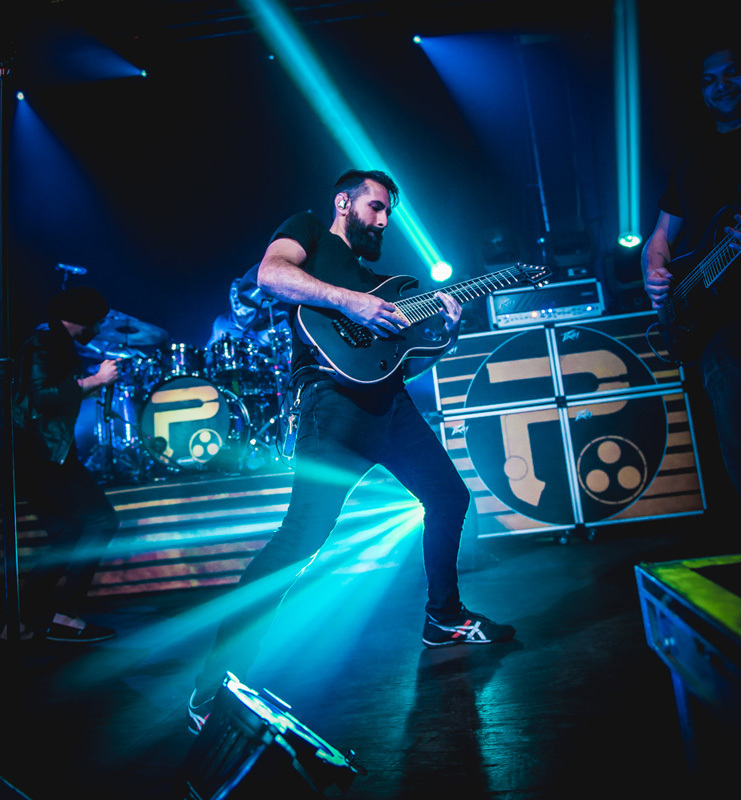 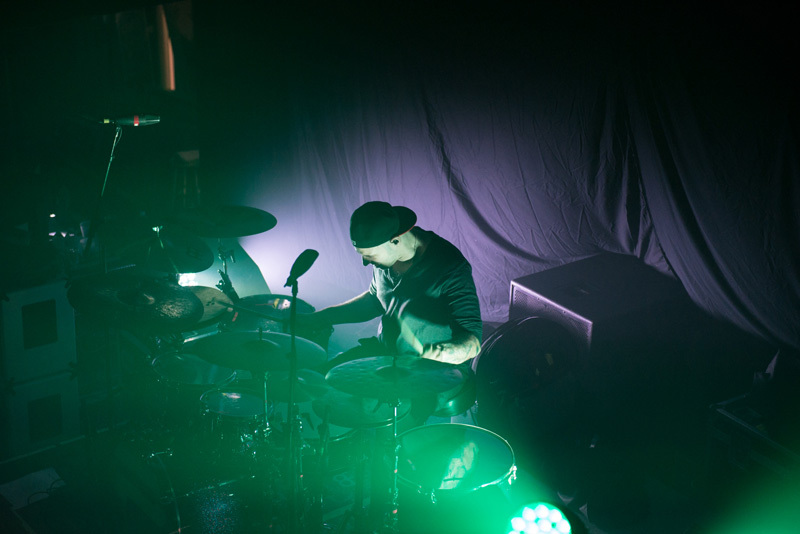 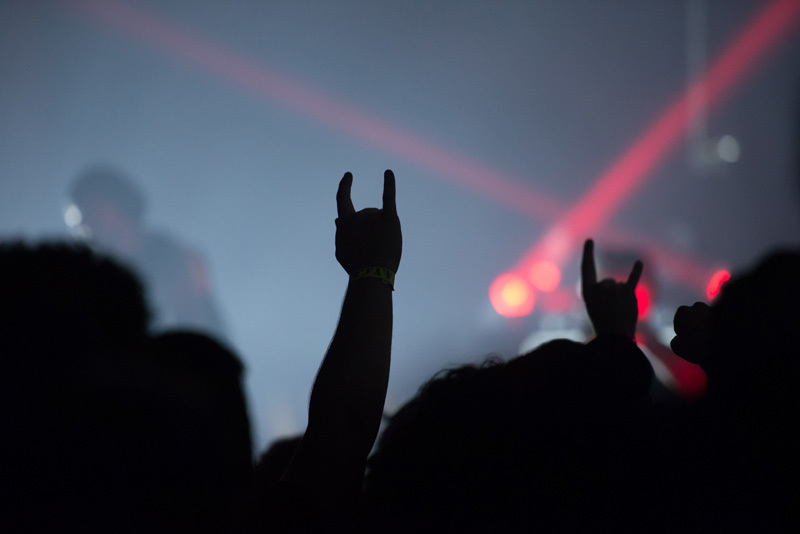 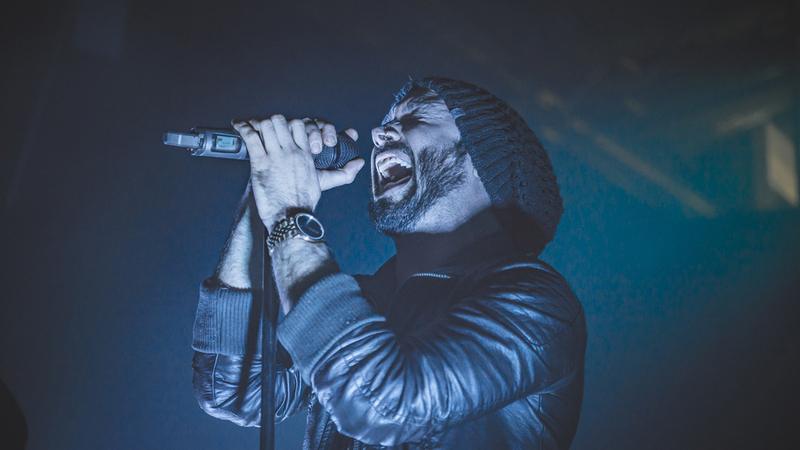 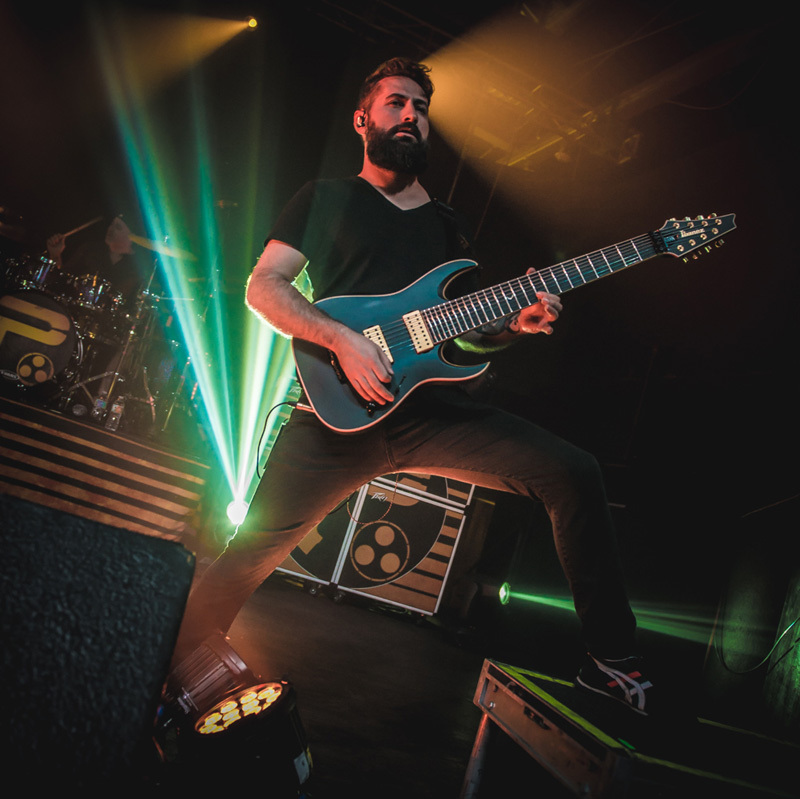 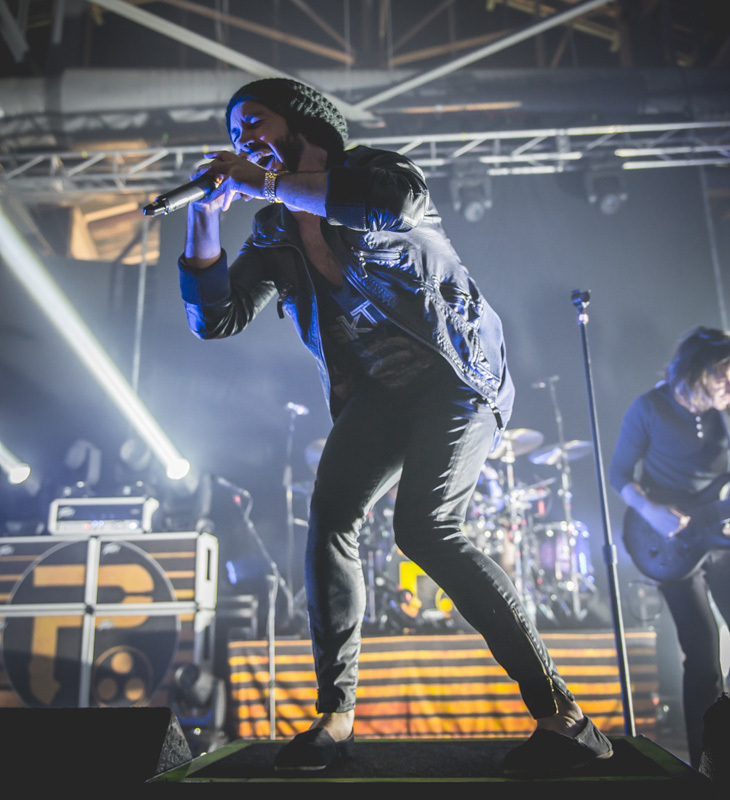 The group have been pushing boundaries both musically and geographically, touring the world in support of their latest album, Periphery III: Select Difficulty. 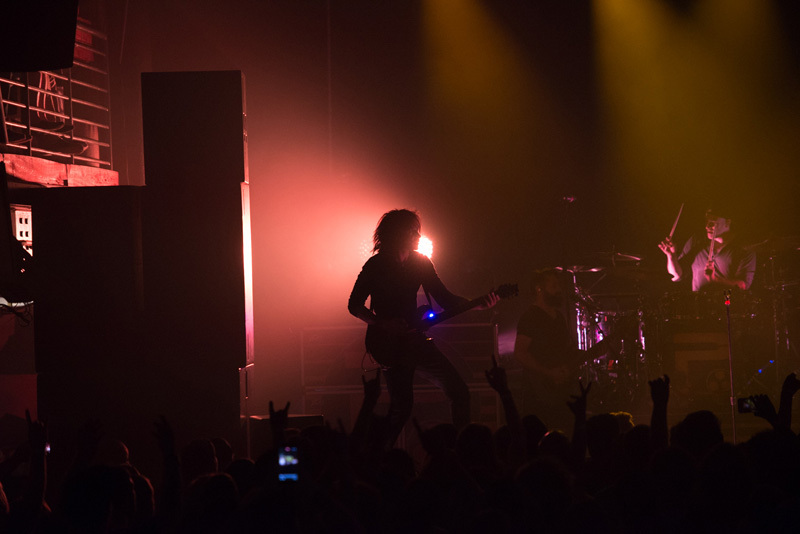 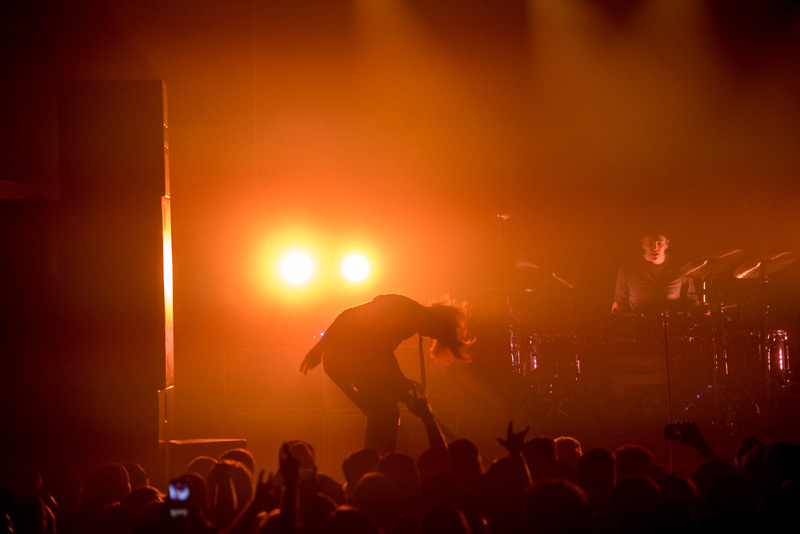 The Washington DC natives are currently on the European leg of their journey, are are gearing up to play the O2 Ritz in Manchester and Le Trabendo in Paris, later this month. 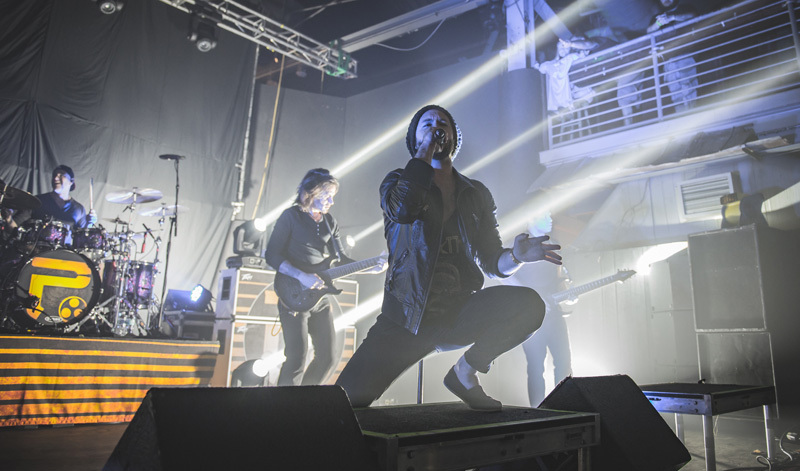 Back in April (during their US run), the six-piece performed at Mavericks Live in Jacksonville, alongside fellow metal groups The Contortionist and Norma Jean. 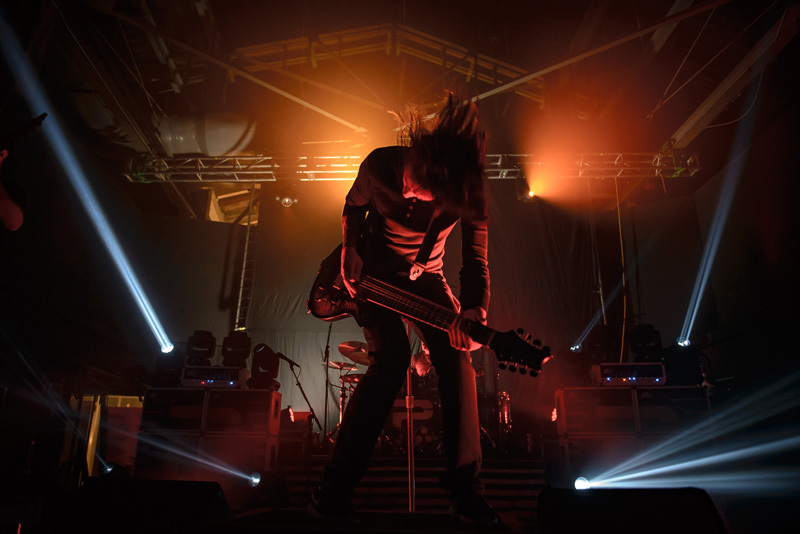 The crowd jumped and moshed along to hits like “Marigold” and “Alpha”, making their first-ever show in Jax memorable beyond belief. 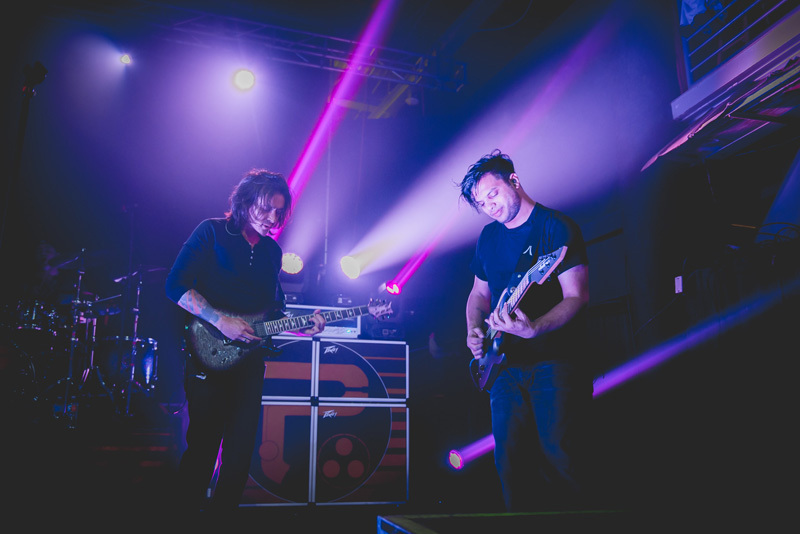 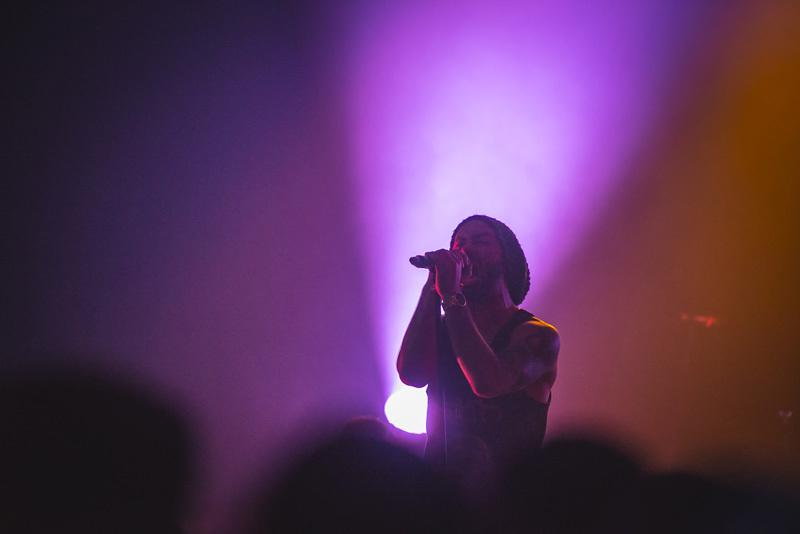 Check out all of our photos from the show below, and make sure you’re Tracking Periphery on Bandsintown, so you never miss them in your area!